Pelicans are on fire! 280 points scored in just 2 games! They blew out the Rockets and Kings. I mean, Lebron's gotta be worth SOMETHING... they started 0-3! 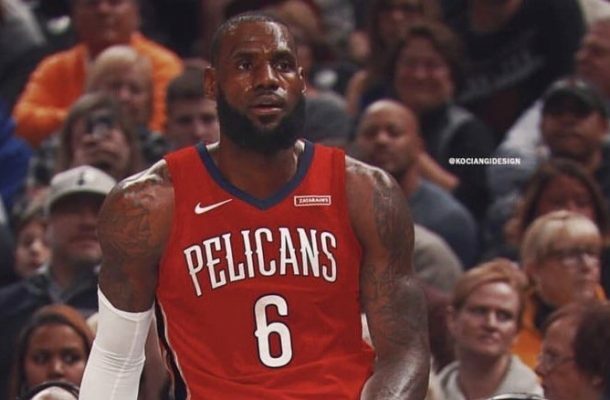 But the national media is doing everything in their power to push AD out of New Orleans and they are not even hiding it anymore. 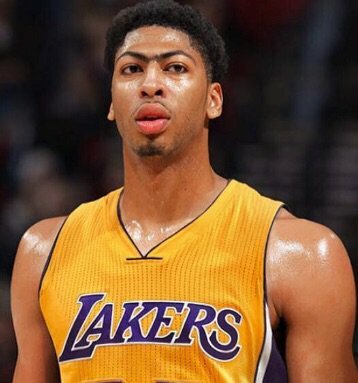 We'll take him in LA - Lakertown that is! So WHAT it was at home. A win is a win! I HOPE they keep Lonzo starting over Rondo. And Make 'em dance Lance is going OFF! Lebron isn't just worth "SOMETHING" bruh, he's STILL the best on the planet and is the most unselfish best player you'll find. I'll never say he is perfect, no one is. But the man is on a mission 24 hours a day. You keep your filthy paws off our star! Only a matter of time before ESPN is gone. Hence my point, however they are all so much better on Fox. Fox demands it.